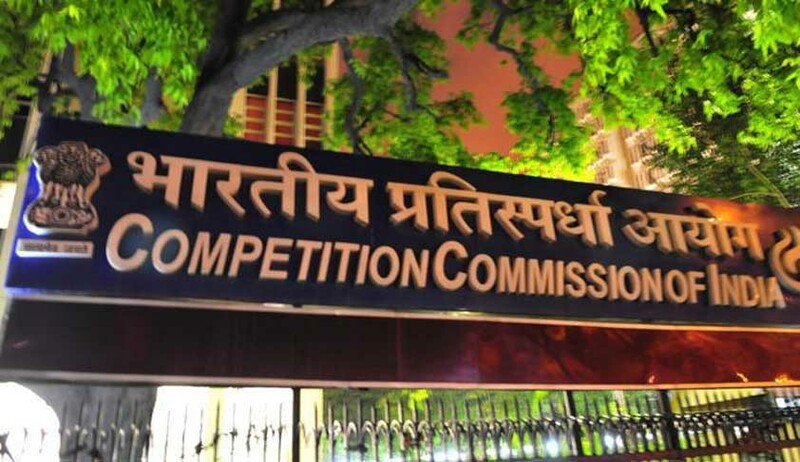 Minister of State in the Ministry of Corporate Affairs Today in written reply to a question in Lok Sabha stated that Competition Commission of India (CCI) had received a total of 707 cases till 31st March, 2016. Out of these, 576 cases have been disposed of, which works out to 81.47% disposal. "The Commission is not proposing to devise any mechanism to halt probe and proceedings in case a violator accepts and corrects anticompetitive behaviour. In case Nos: 01/2013, 01/2014, 18/2014, 84/2014, 93/2014, 04/2015 and 07/2016, the informants/parties had requested for withdrawal of case. The CCI has held that mere withdrawal of case by the informant/parties or course correction/settlement between the parties would not affect the proceedings of the case. ", he said.